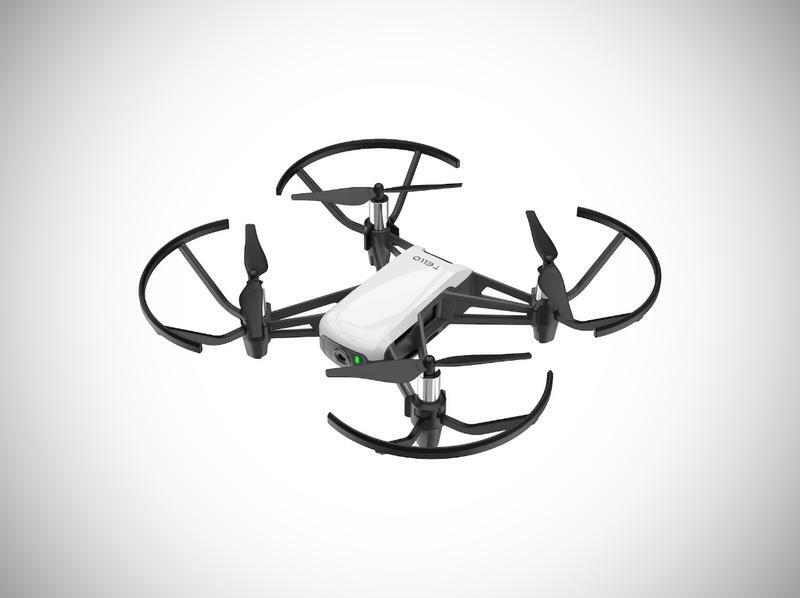 Looking for last minute gifts ideas? Google has revealed this season's trending holiday gifts, which are sure to bring joy to your family. As Google notes, traditional toys like LEGO trended high in 2018. But tech toys, such as the Kano Harry Potter Coding Kit, have been on the rise. 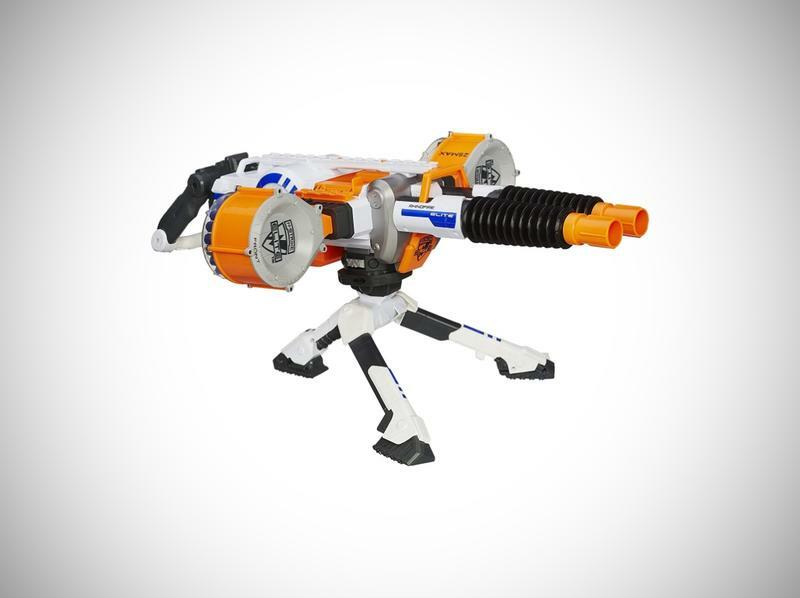 Below, we've rounded up the top ten hottest toys of 2018, including a NERF N-Strike Elite Rhino-Fire Blaster and L.O.L Surprise! 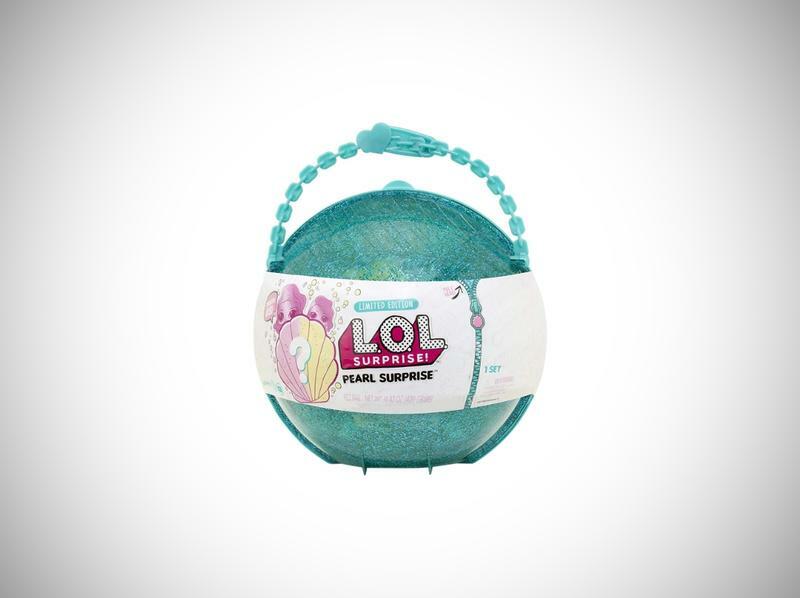 Pearl Surprise. EXPANDING VOCABULARY: The more you play with Luvabeau, the more he learns! 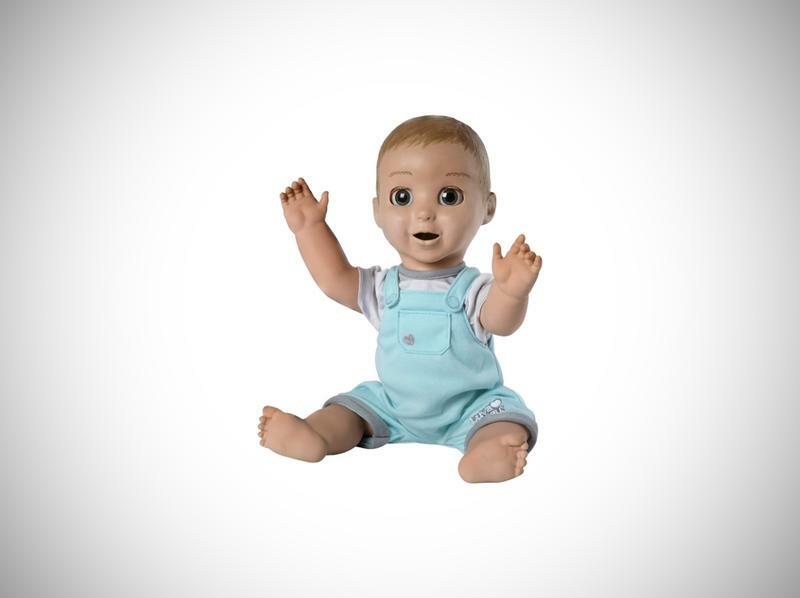 As you talk and interact with him he'll expand his vocabulary from baby babble to over 100 words and complete phrases! The singing JoJo doll stands 10-inches tall and sings her hit song, 'Boomerang!' This JoJo doll features poseable arms and legs. 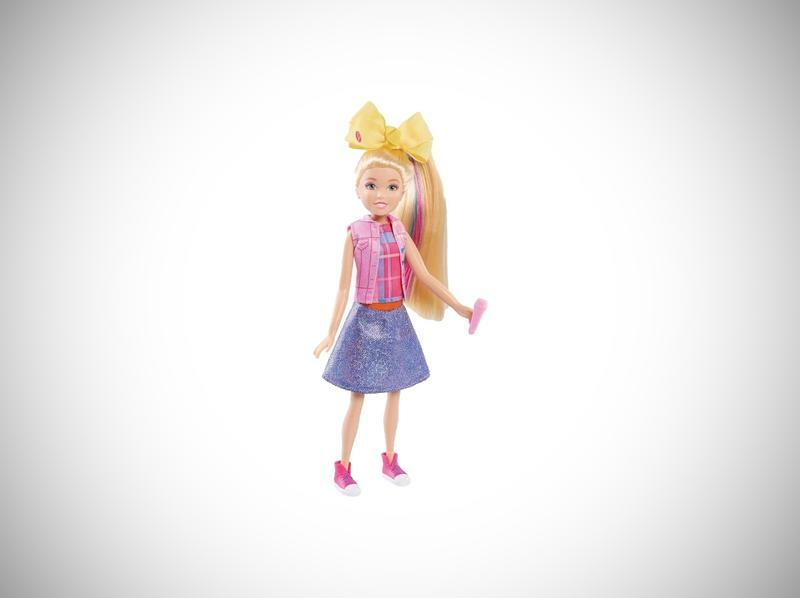 She also comes with a pink microphone, and a hairbrush to help young fans brush and style her flowing blonde locks! 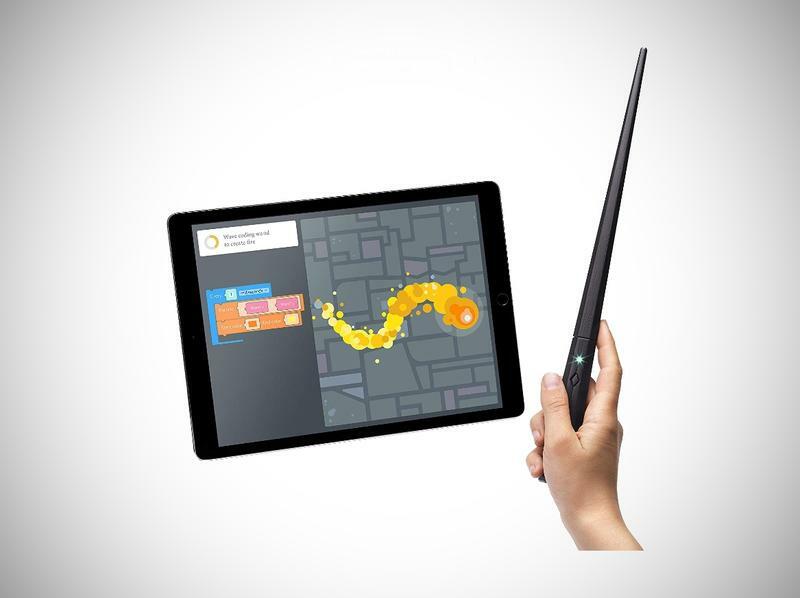 Build a wand that responds to your movements. Comes with wand parts, PCB with codeable LED, button, batteries, step-by-step book, stickers, poster, and free Kano app. Tablet not included. Learn to code with 70+ step-by-step creative challenges. Make feathers fly, goblets multiply, fire flow, pumpkins grow, and more. 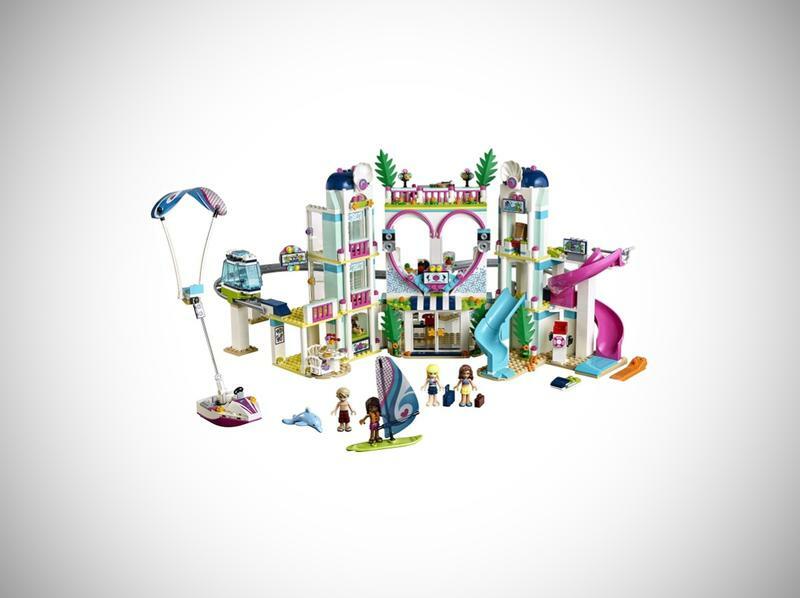 Build the LEGO Friends Heartlake City Resort for an awesome holiday at a beachside hotel, with a roof terrace, water park, slides, monorail, water scooter and windsurf board, then hang out and have fun with friends! This hotel playset includes 1017 pieces and 4 LEGO Friends mini-dolls: Stephanie, Andrea, Olivia and Mason, plus a dolphin figure! 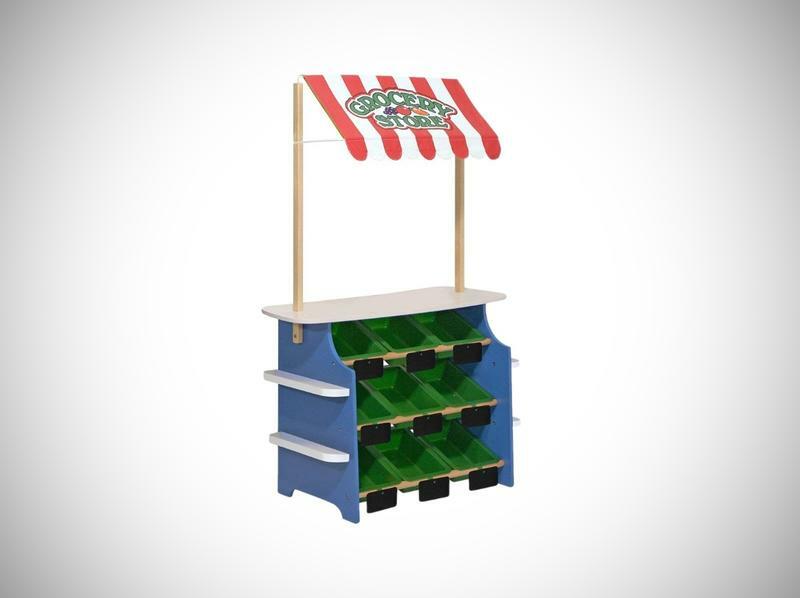 This unique building set is the best toy for creative girls and boys to inspire imagination and play. 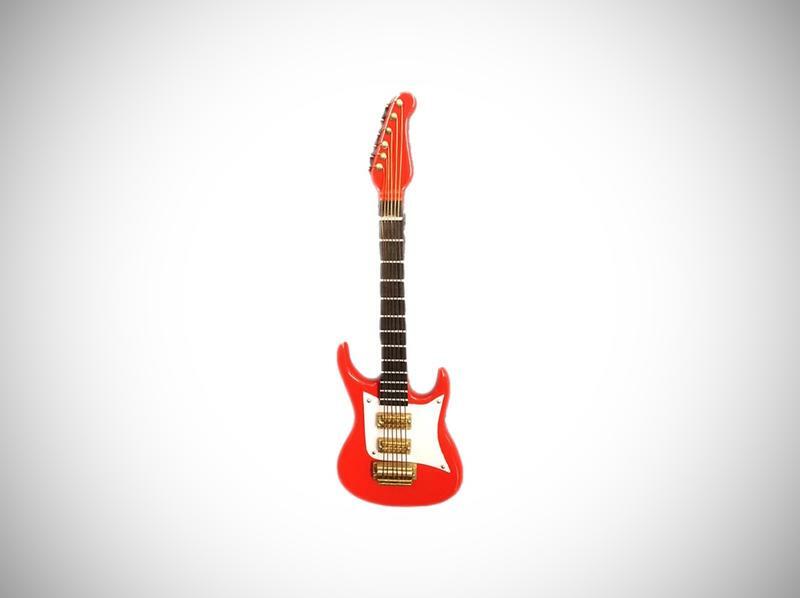 The item is a great replica of guitar. 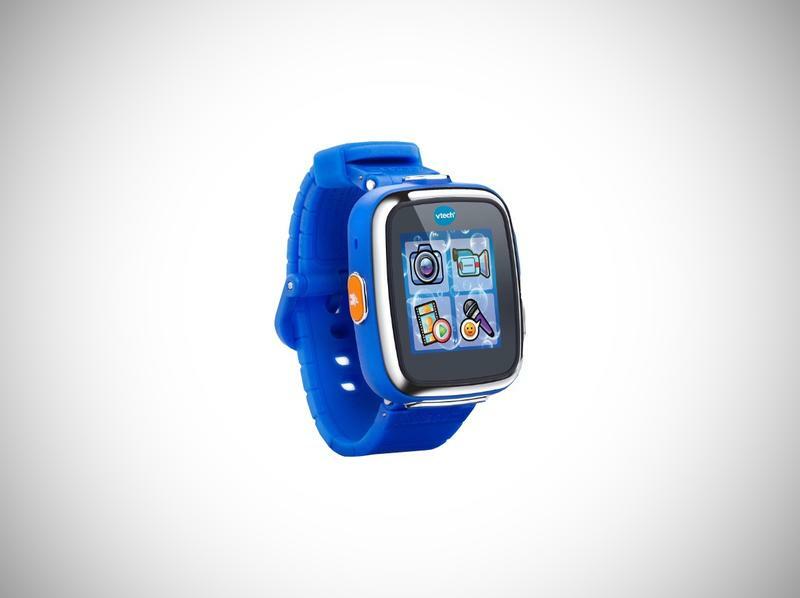 Ideal for you as a gift to your little kids, they will love it. Very detailed miniature replica, making your loving dollhouse has more life atmosphere.